We are your local Bay Area graphic design, web design and marketing studio, and we specialize in creating designs as unique as our clients! We understand that each business is different, and there is no one-size-fits-all solution that works for each one. 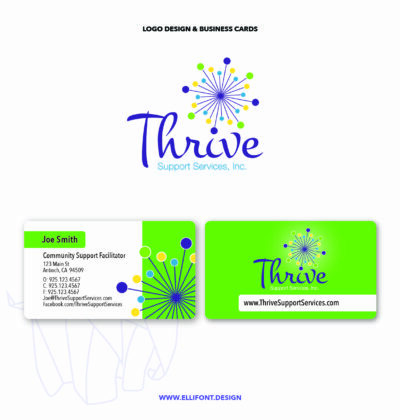 We love learning about your business and creating designs that fit your industry, personality and needs. We enjoy working on a variety of projects from one-off flyers to logo design and branding packages, to fully featured e-commerce websites. We work closely with a team of programmers, printers and copywriters in order to fulfill all your project requirements. While Ellifont is a new company, Lily has been a graphic and web designer in the Dublin / Pleasanton area for over 10 years. 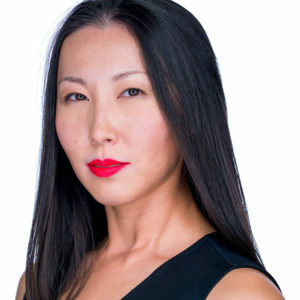 When the owner of her former design agency decided to move out of California, Lily started Ellifont in order to continue serving their long-time customers and meet exciting new clients. 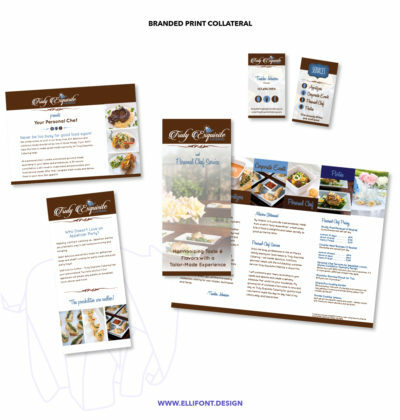 Ellifont Design loves working with businesses on a variety of print and web projects. Contact us about how we can help you on your next project! Ellifont Design serves the San Francisco Bay Area and beyond. While we are based in San Jose, we regularly meet and work with clients in the Dublin / Pleasanton / San Ramon area. While face-to-face meetings are great, we can complete projects entirely over email and have successfully worked with customers as far away as the East Coast.